These days, there aren’t a ton of reasons to bother with the Nightfall in Destiny, a video game about the power of true friendship. 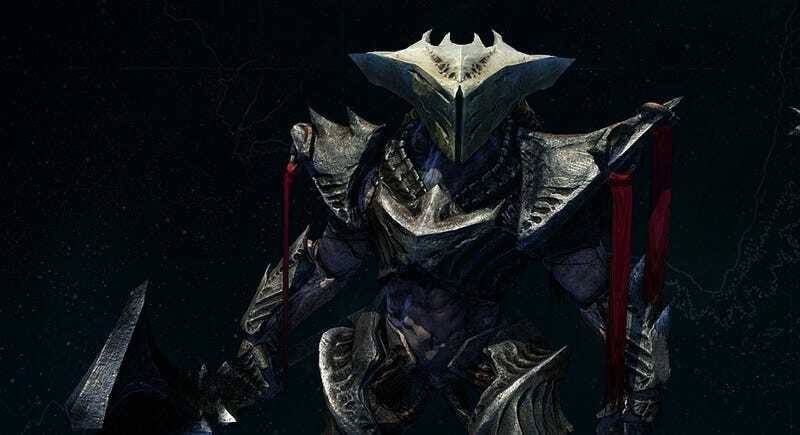 But if for some reason you do decide to take on this week’s Nightfall challenge, you won’t make it very far. Around halfway through the strike—The Sunless Cell, if you’re curious—after clearing out a few waves of Hive and Taken, you’ll find that one of the doors simply won’t open. You can’t make any more progress. You won’t get anything. All you can do is leave. Things have been buggier than ever in Destiny-land. Players have reported all sorts of glitches in the Crucible: lag, dead bodies floating everywhere, shotguns being super overpowered (which might just be a feature). Holiday blues?